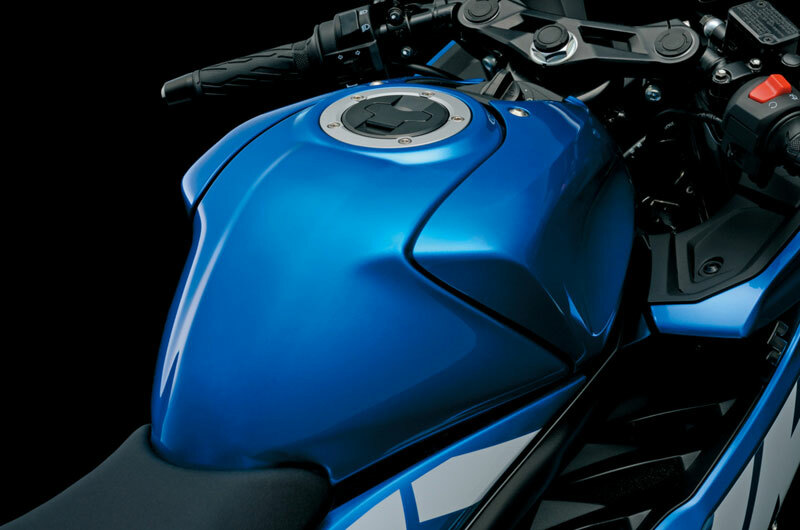 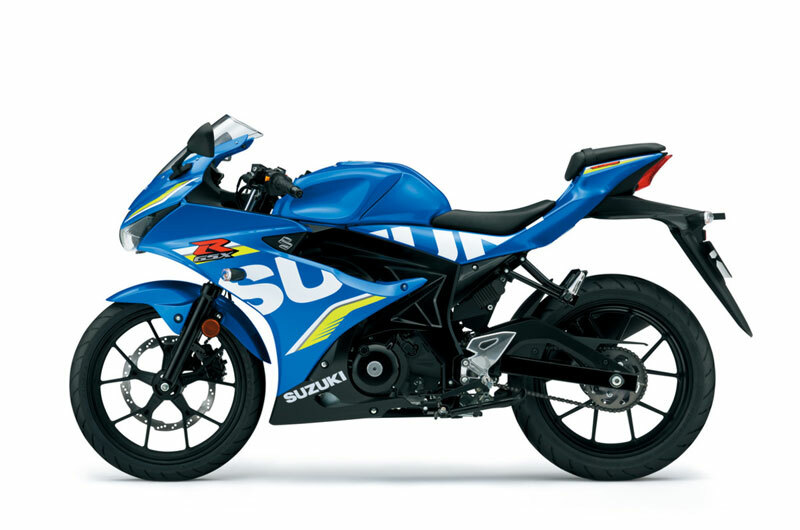 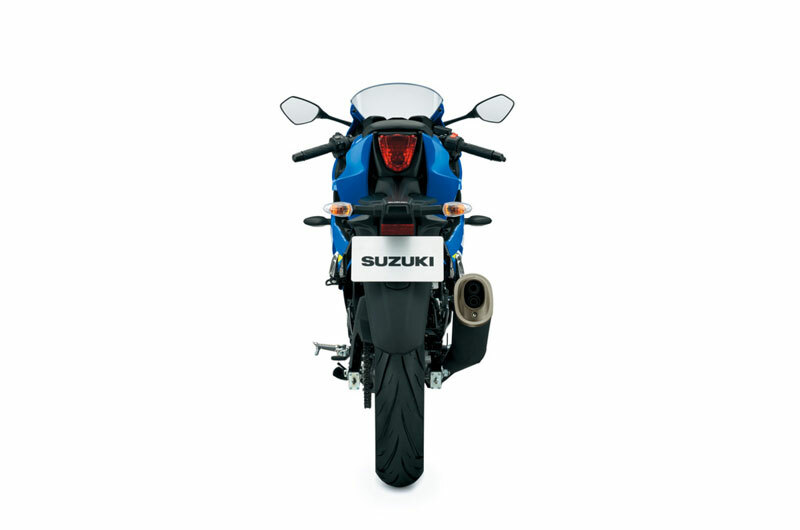 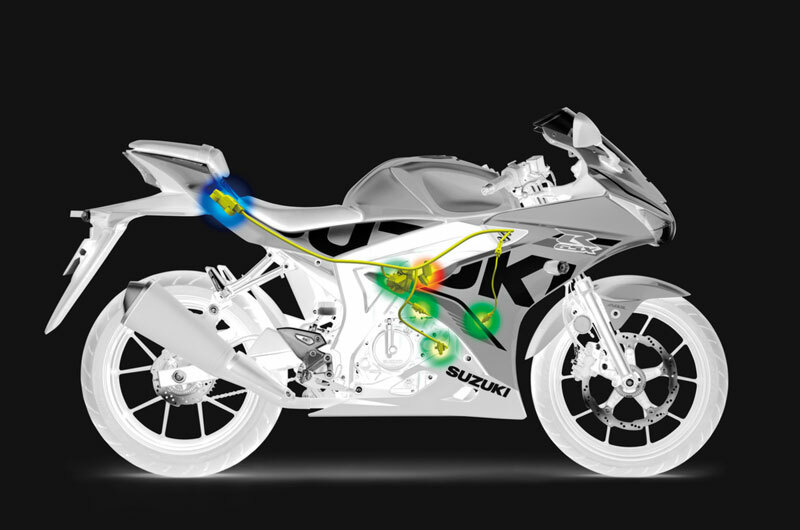 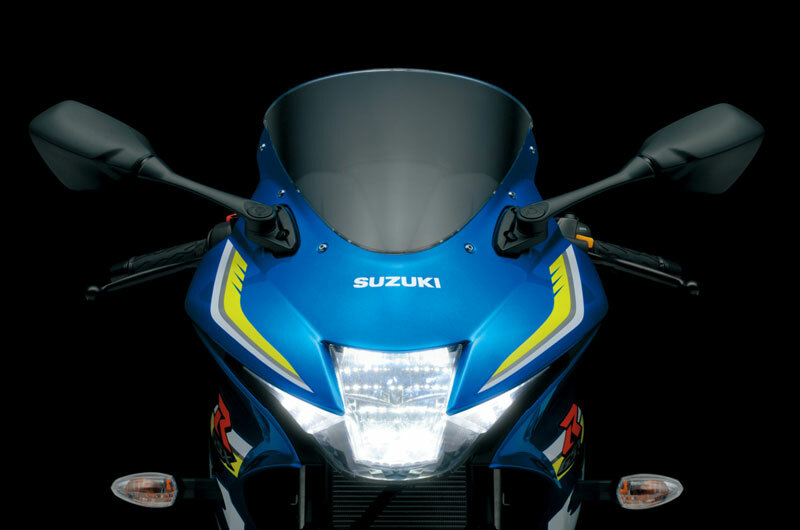 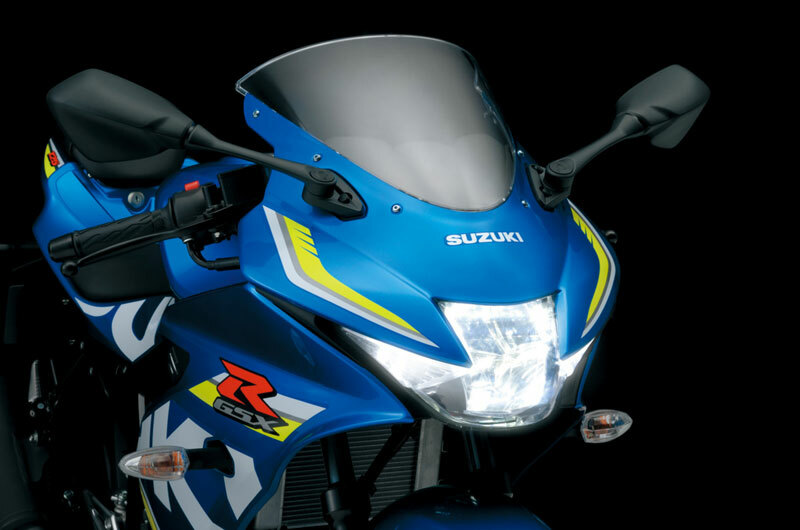 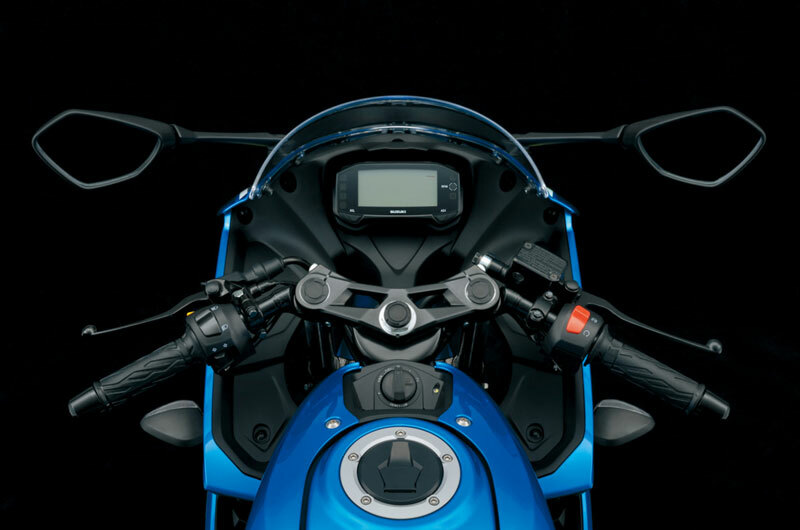 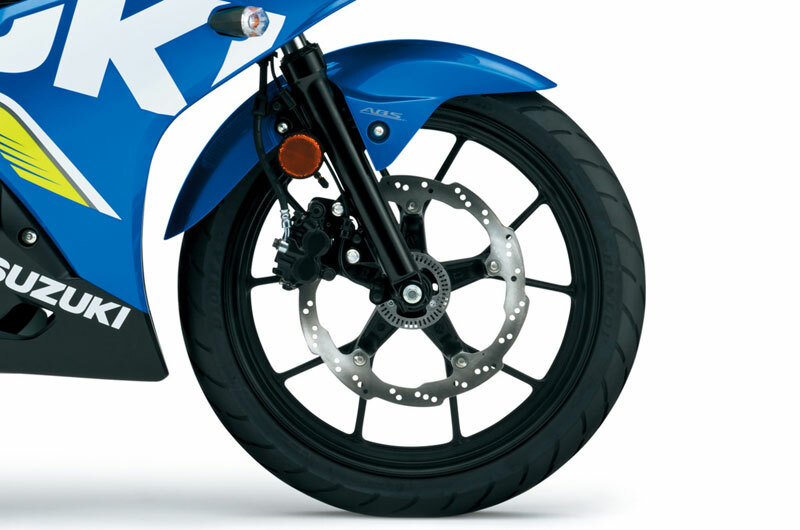 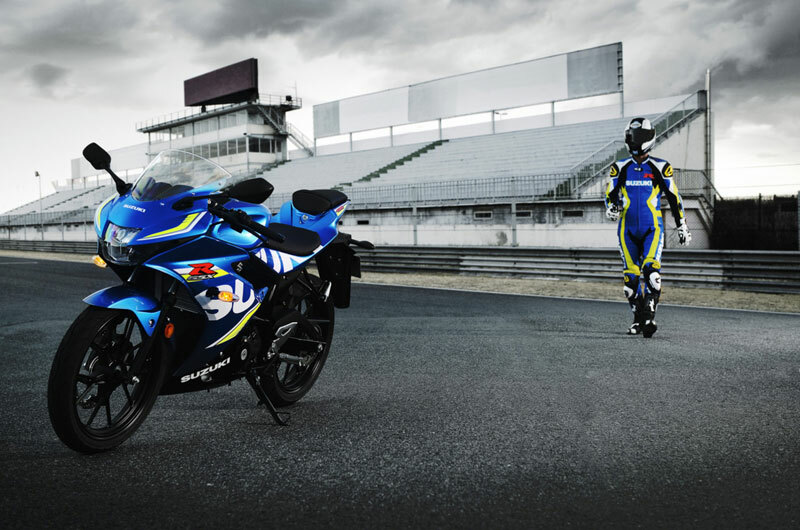 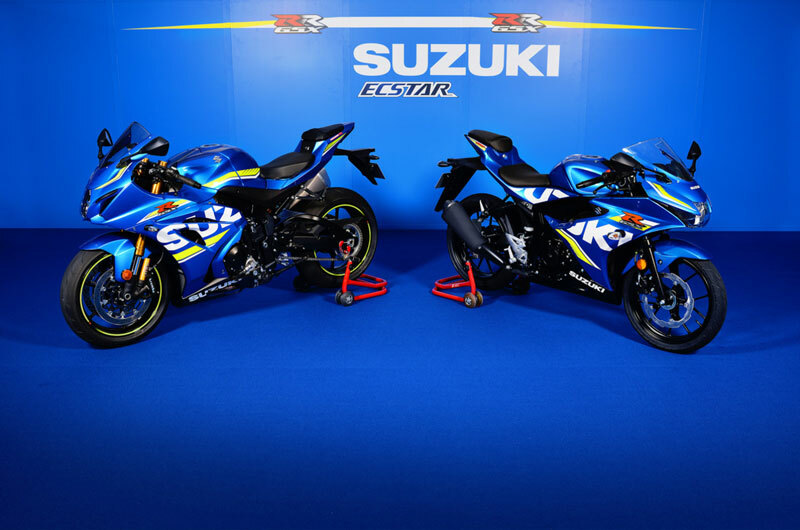 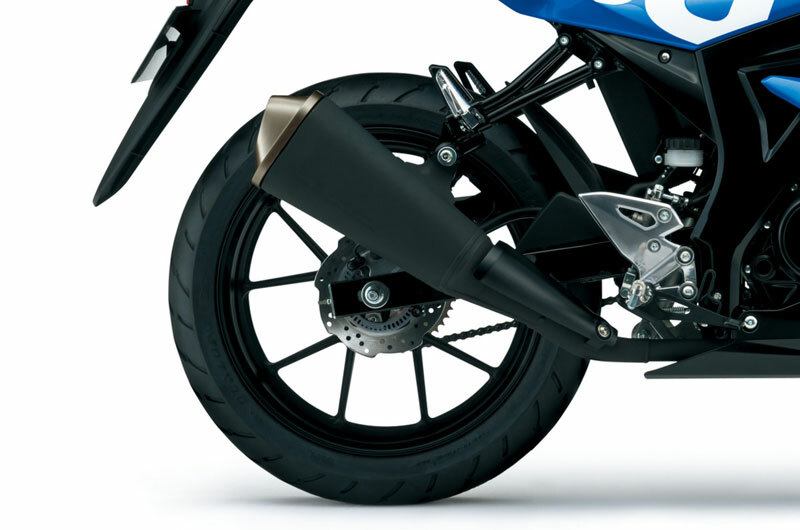 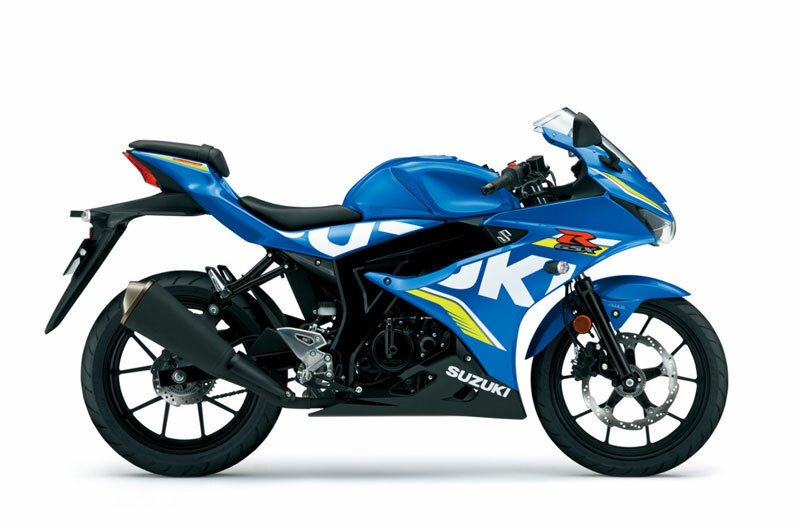 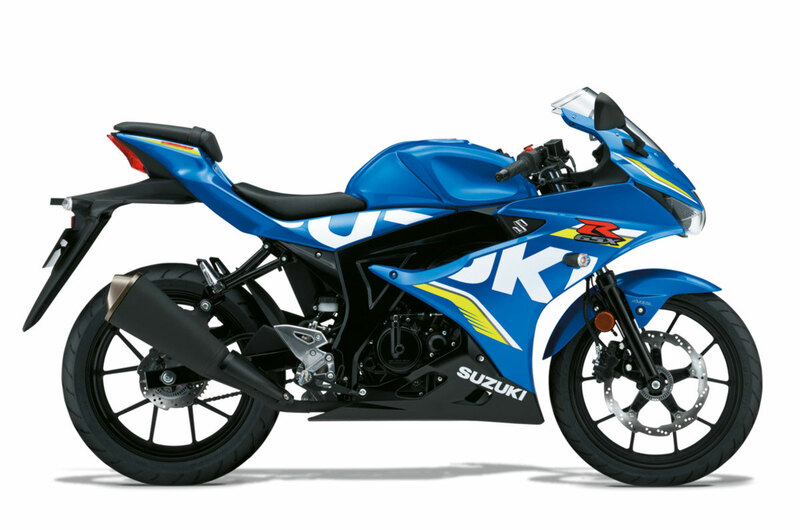 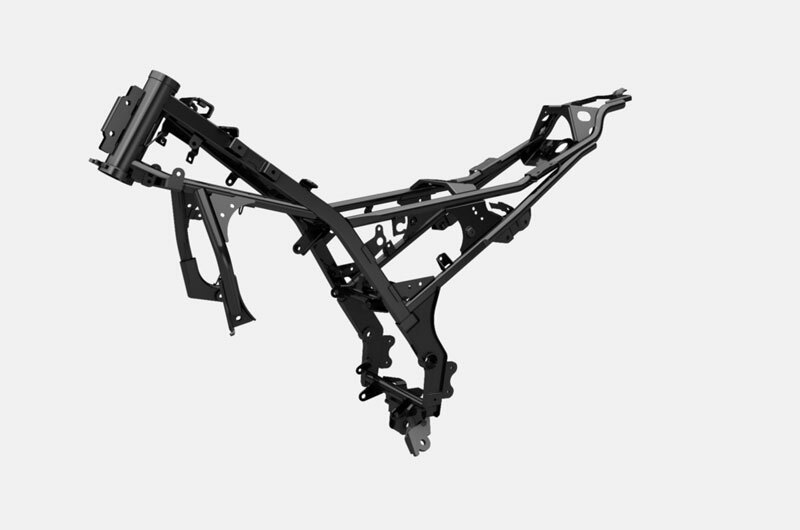 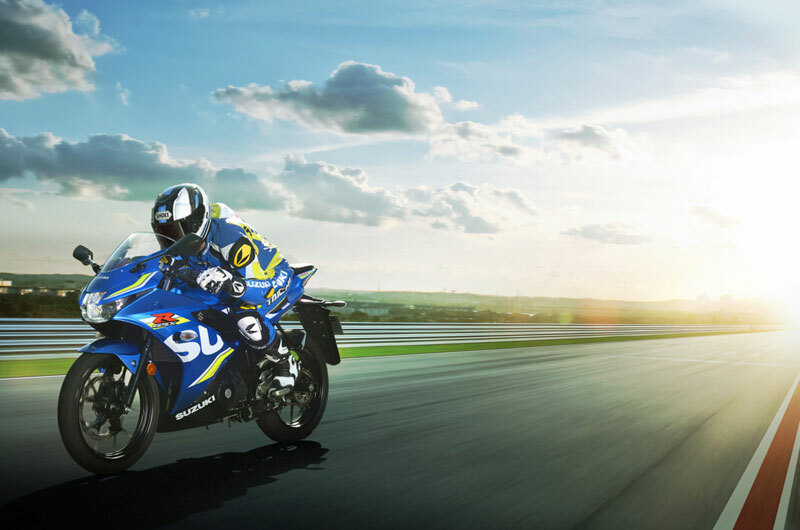 The GSX-R125 also features aerodynamic bodywork. 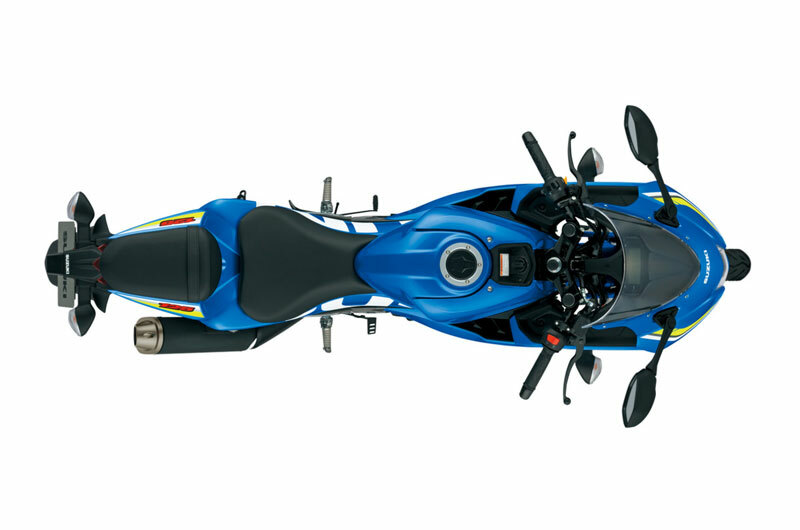 low seat height. 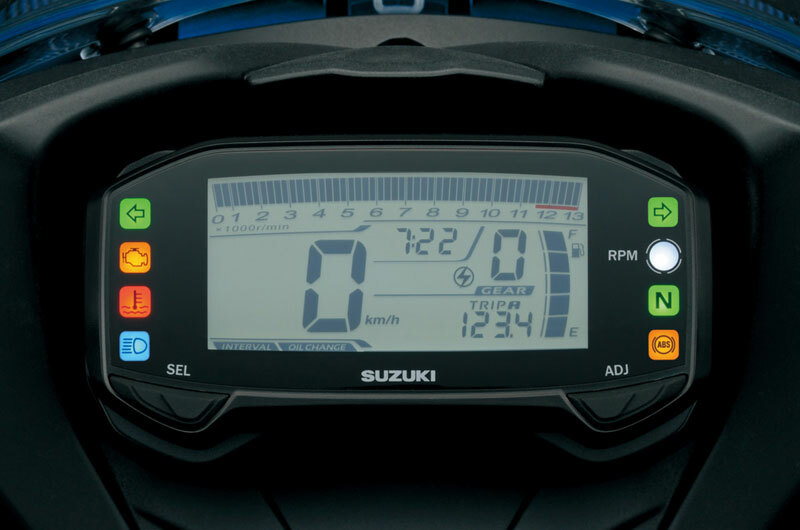 a multi-function LCD instrument cluster. 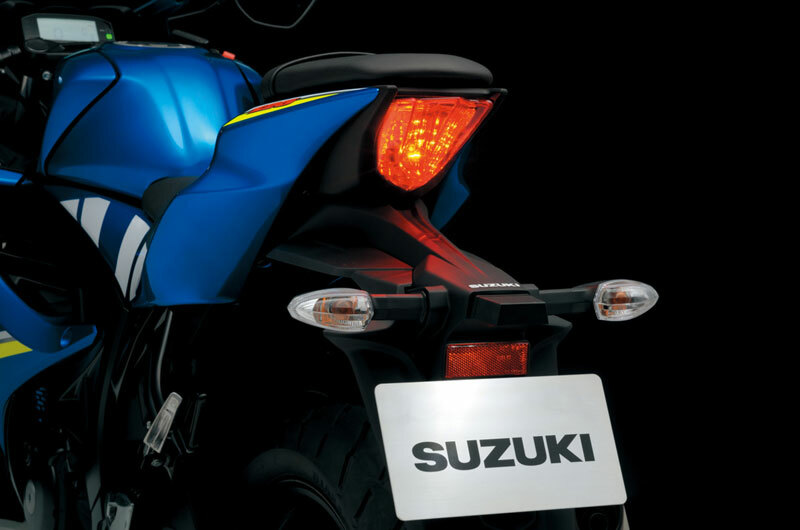 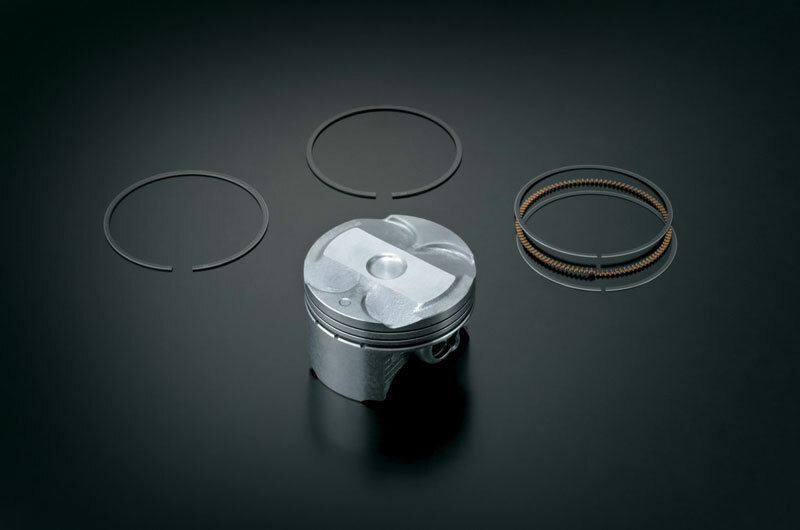 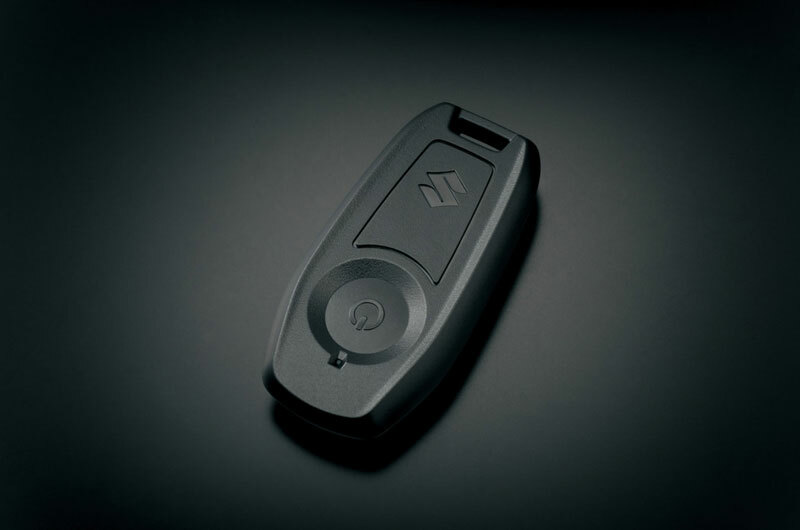 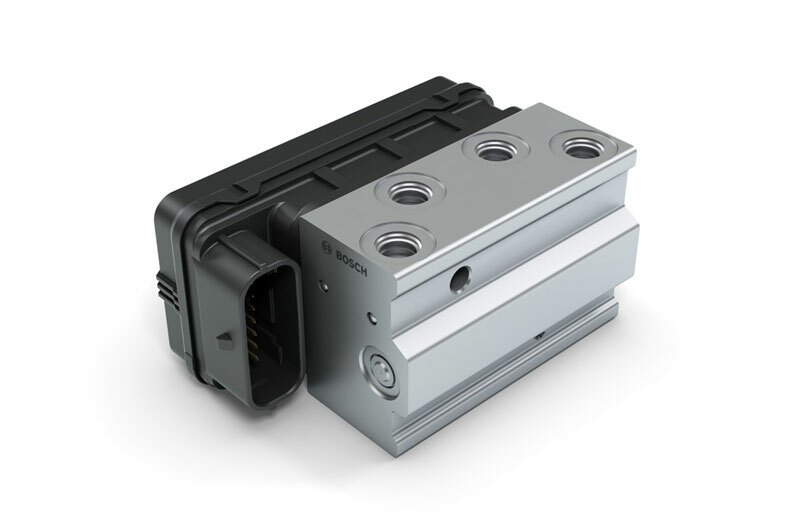 Vertically stacked LED headlights and a key-less, one-push starting system. 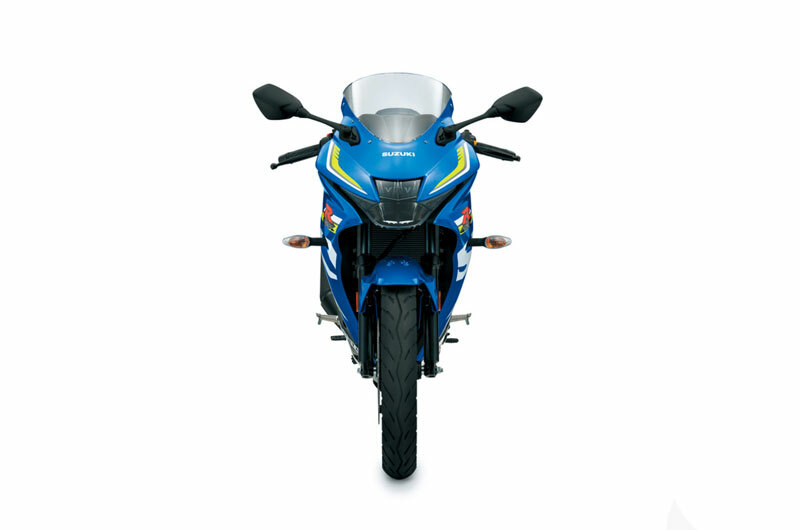 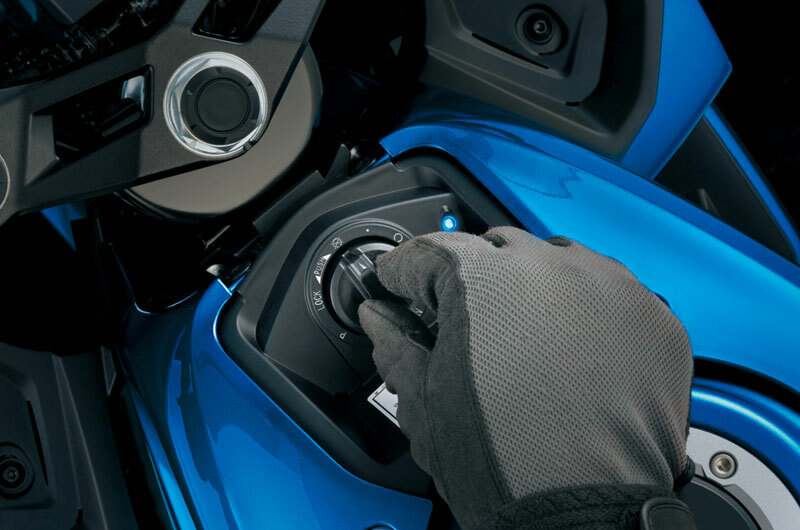 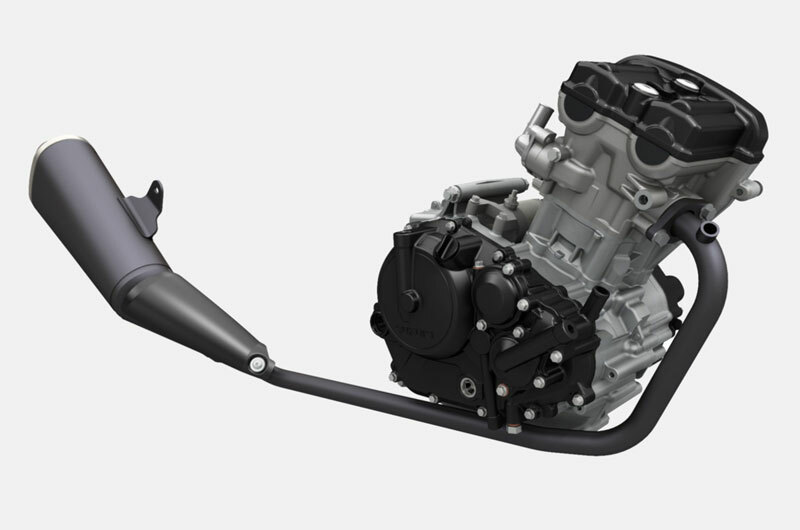 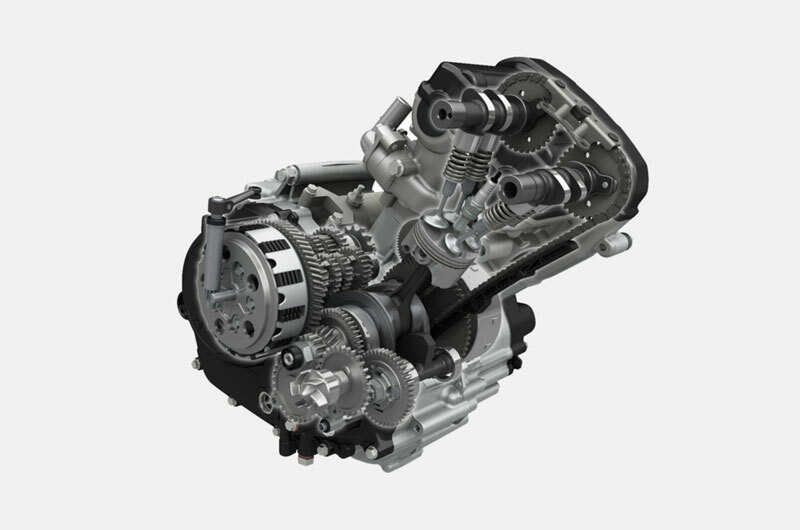 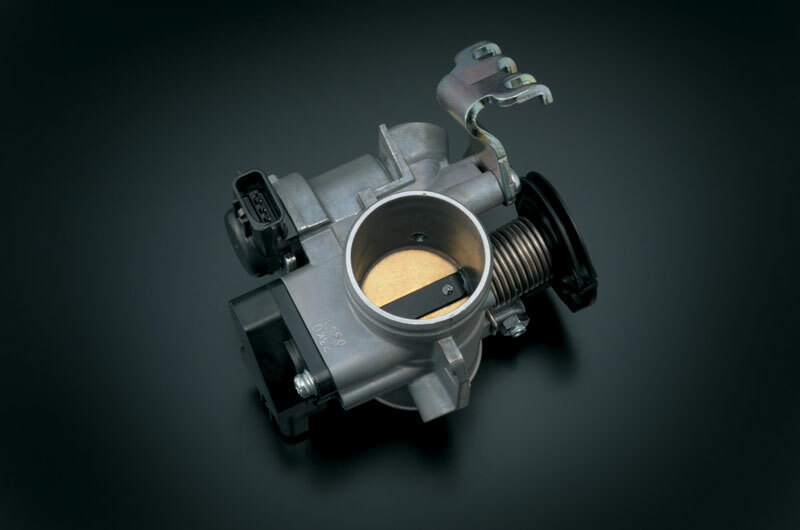 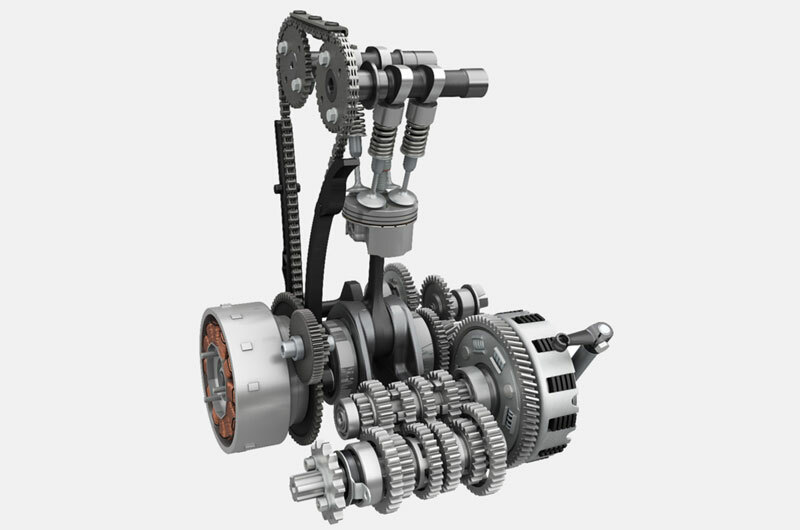 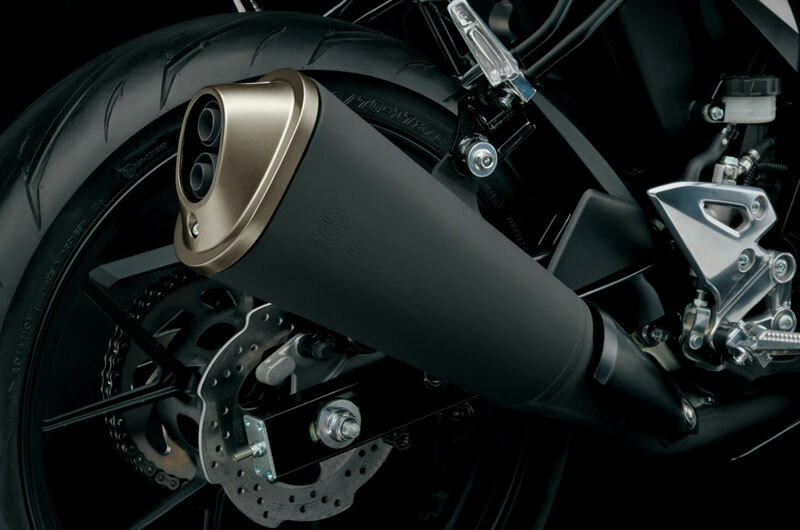 It is a dependable motorcycle designed to handle city traffic while commuting to uni or work during the week. 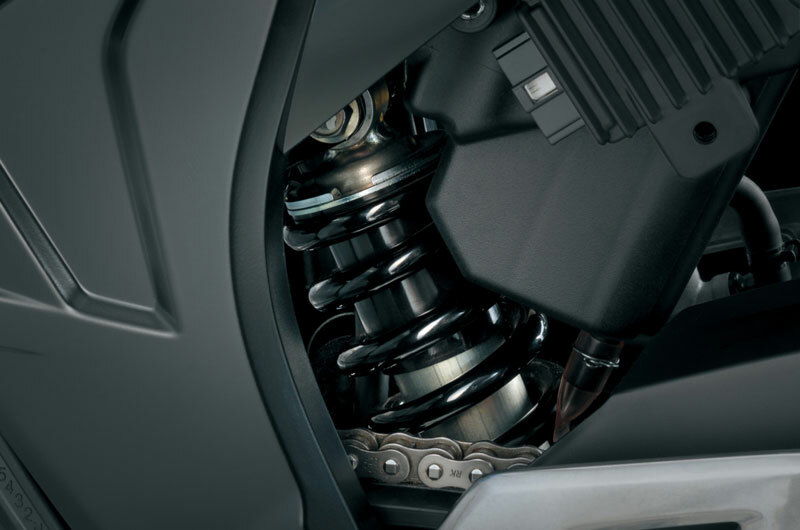 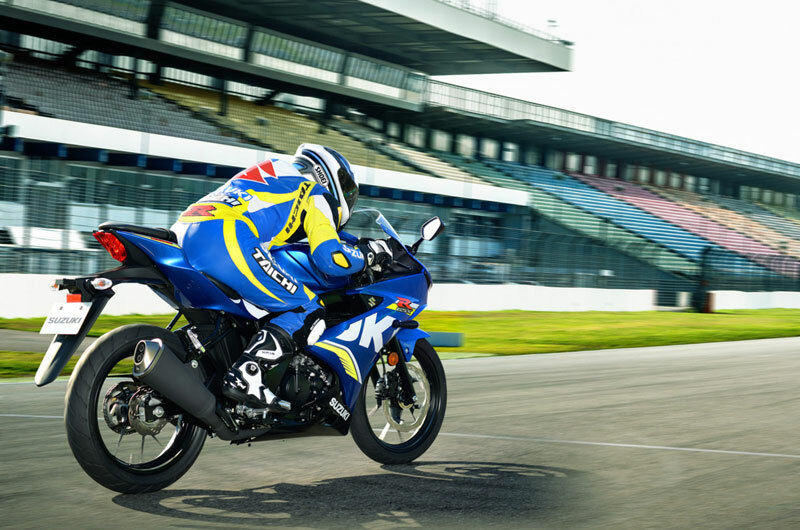 It is also an exciting motorcycle ready for fun rides into the hills-or even a track day-on weekends. 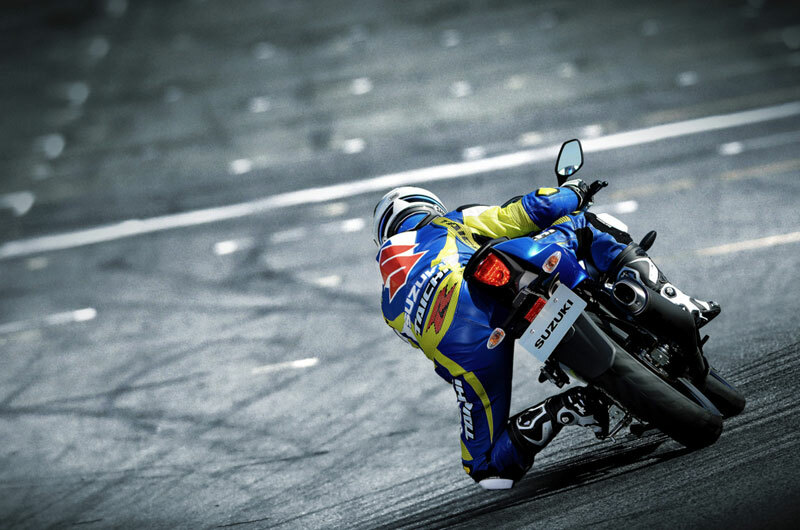 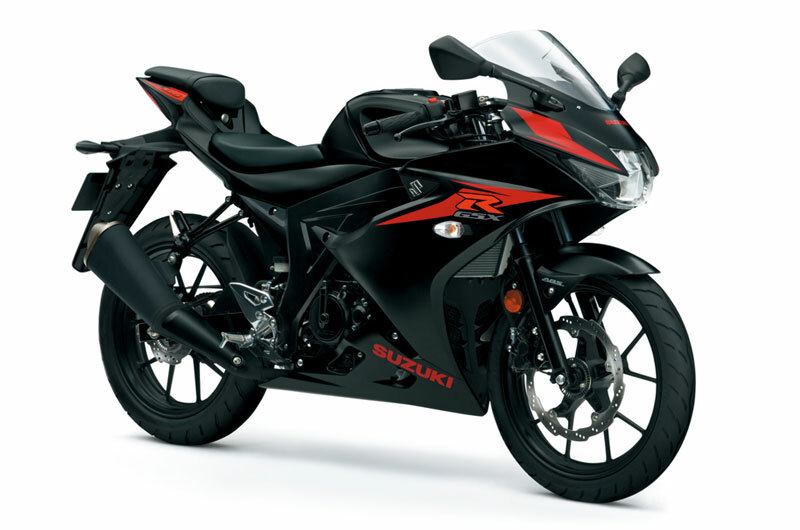 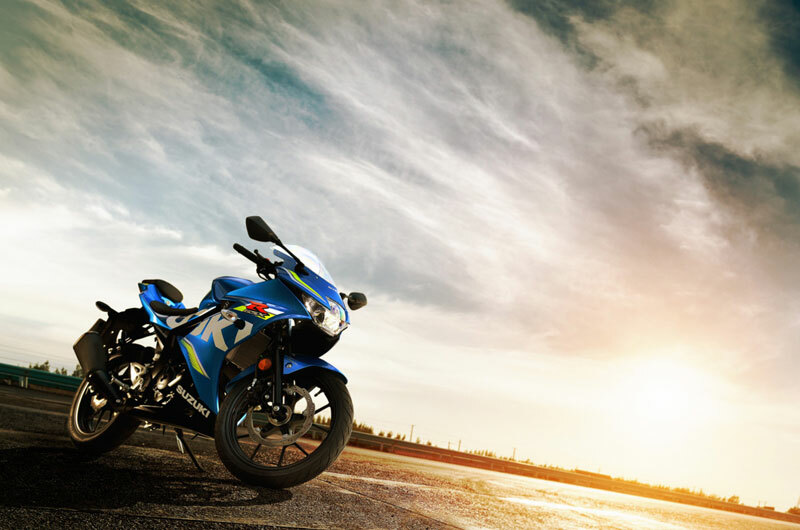 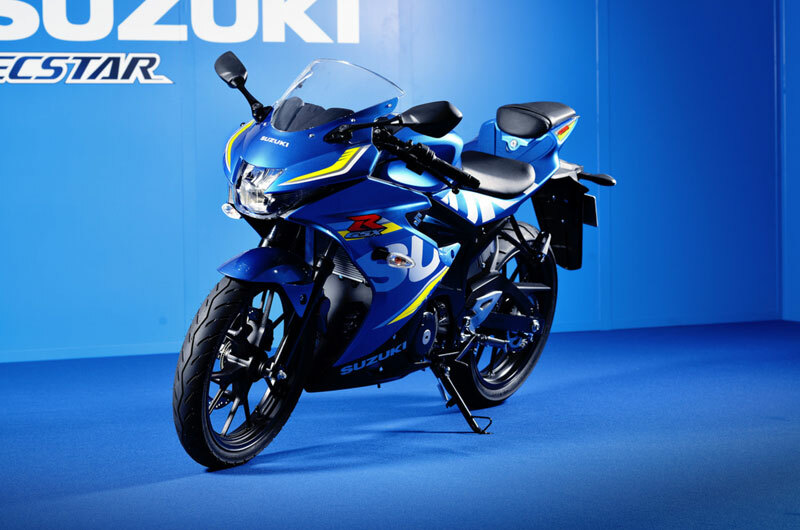 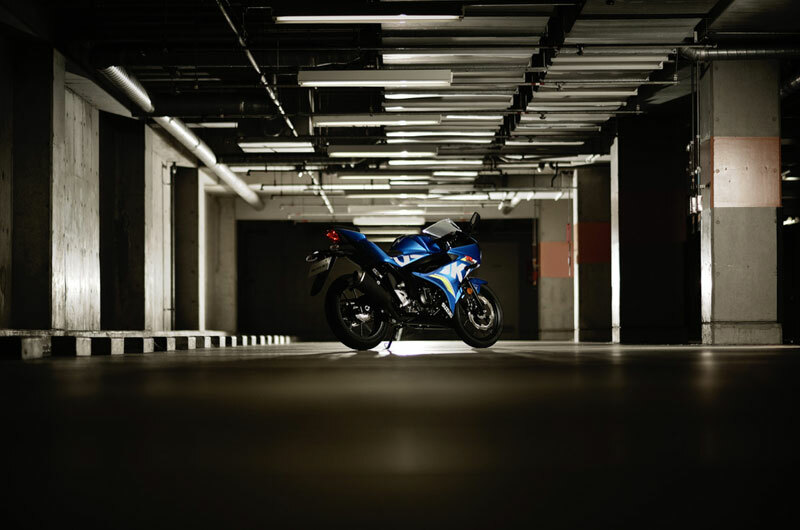 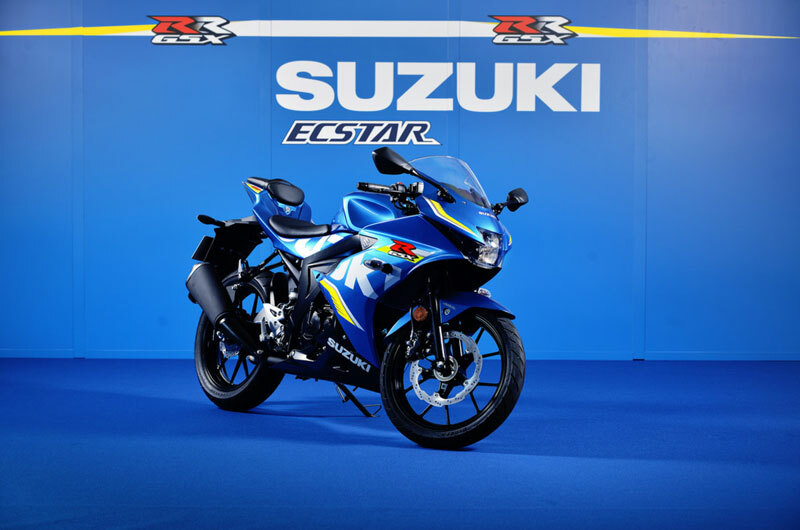 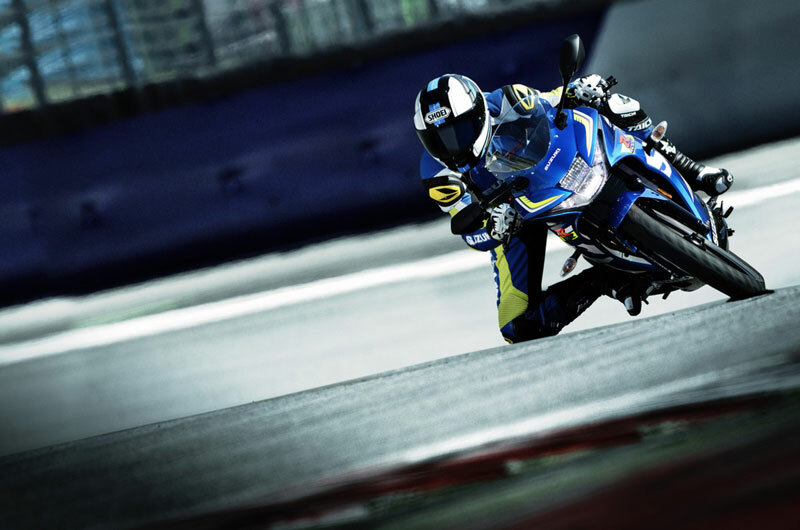 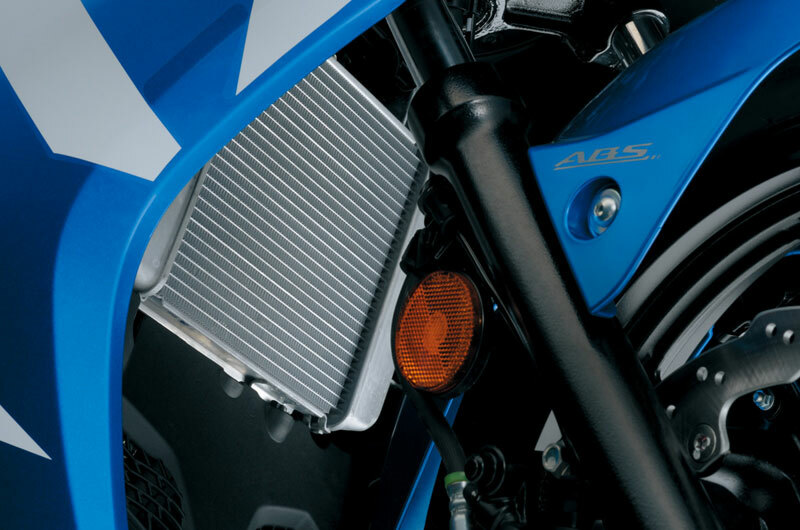 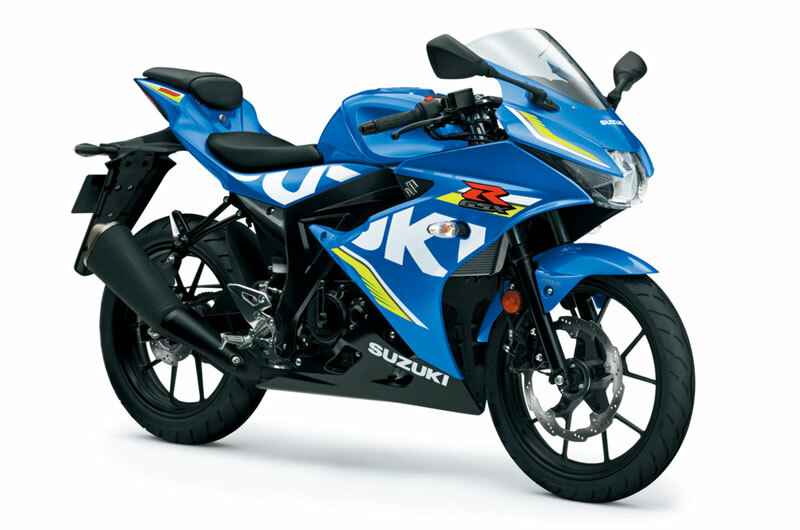 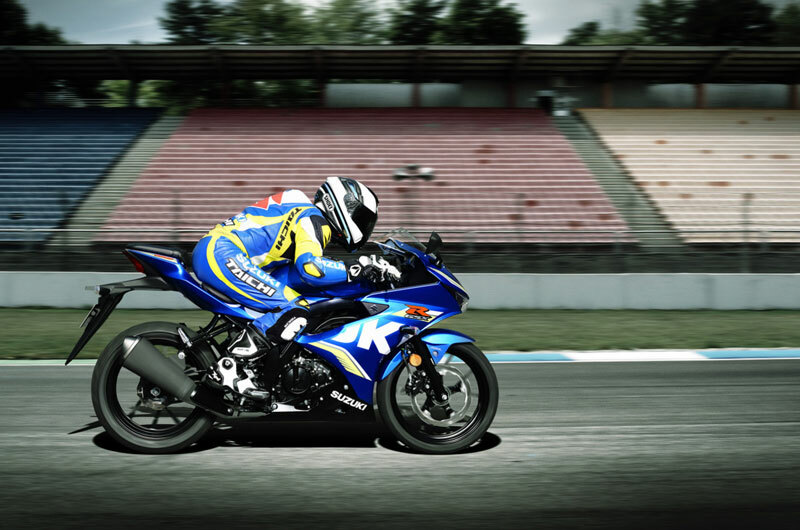 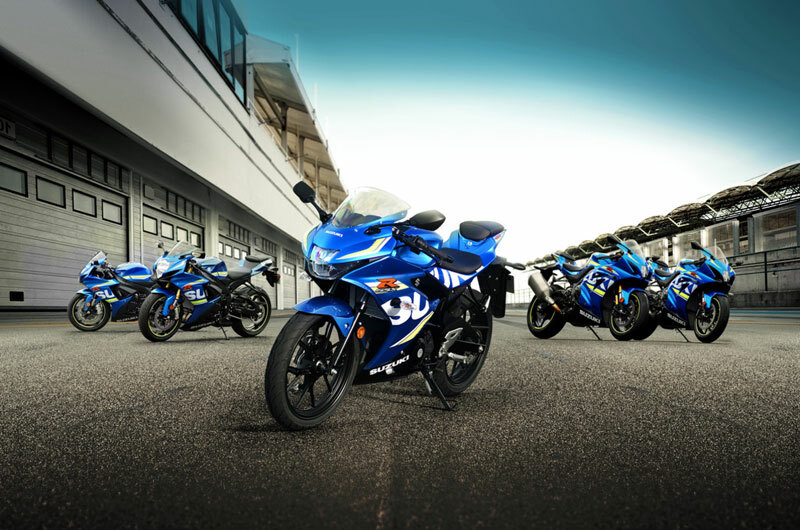 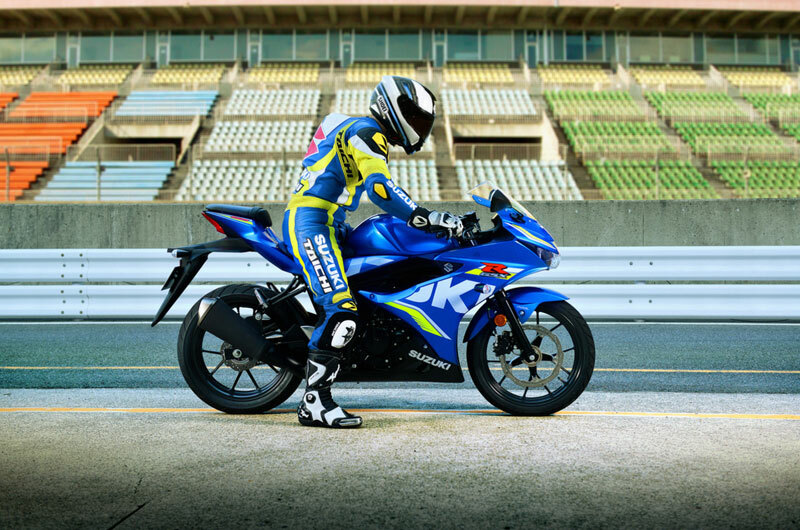 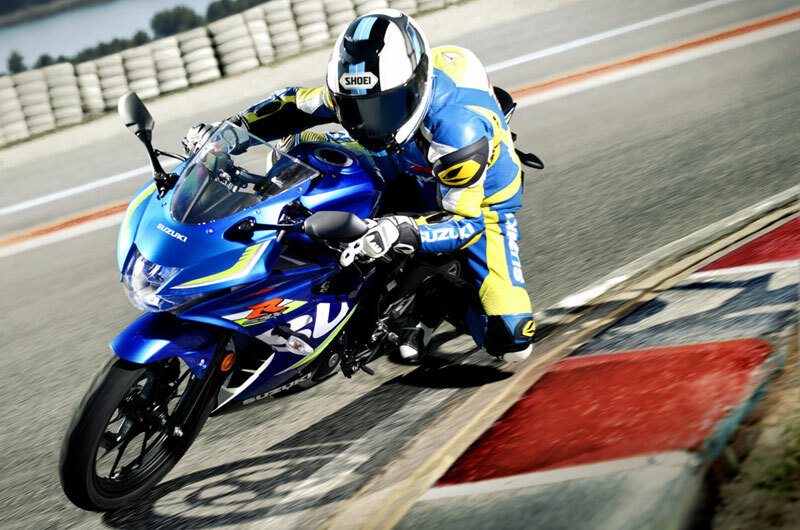 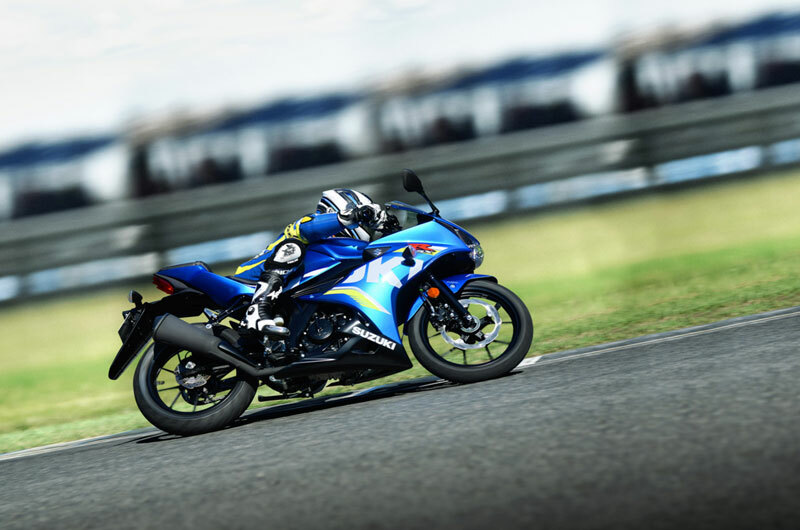 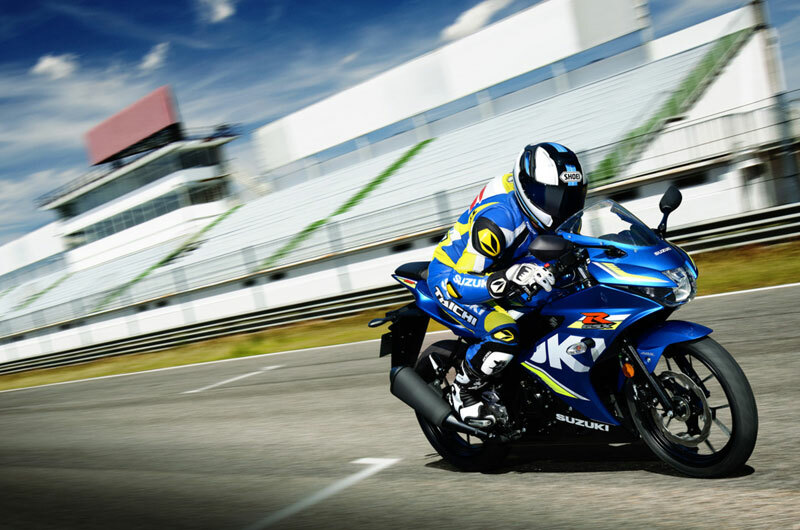 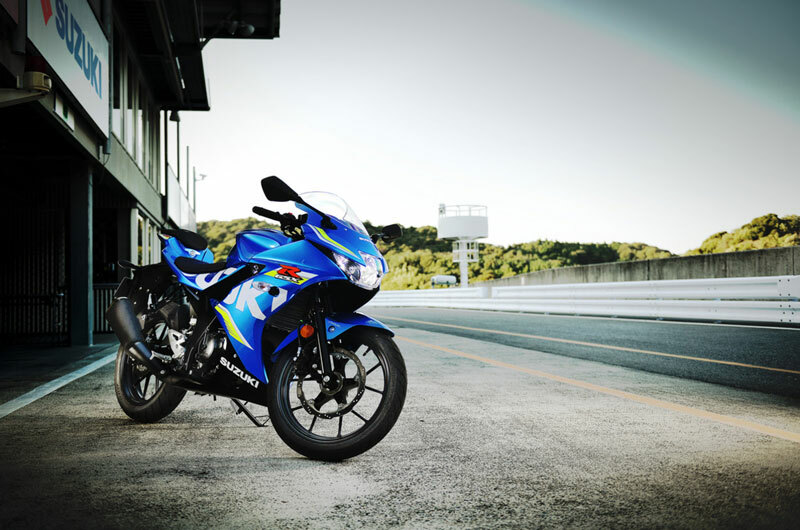 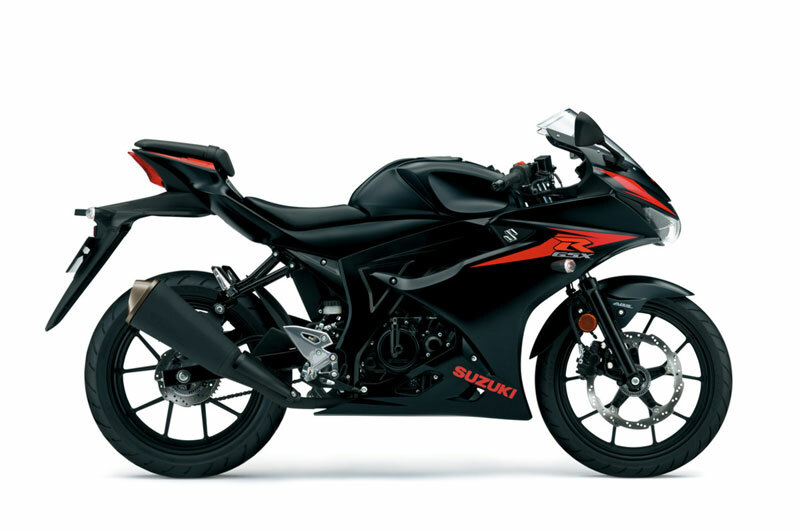 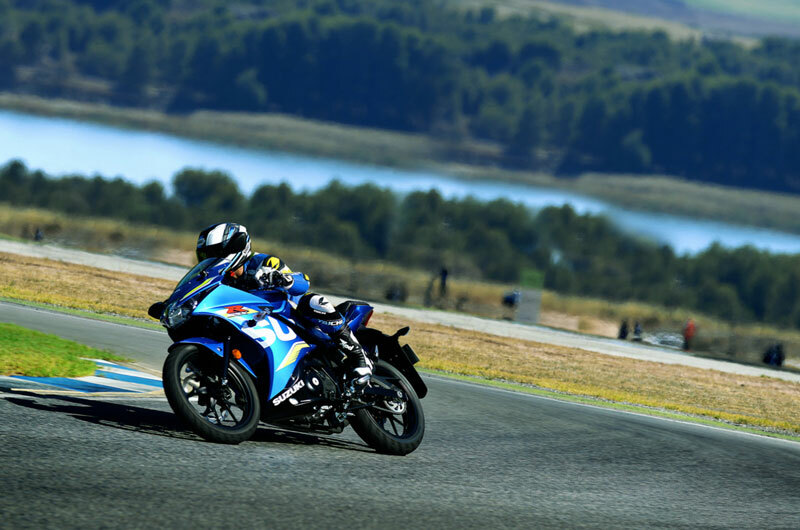 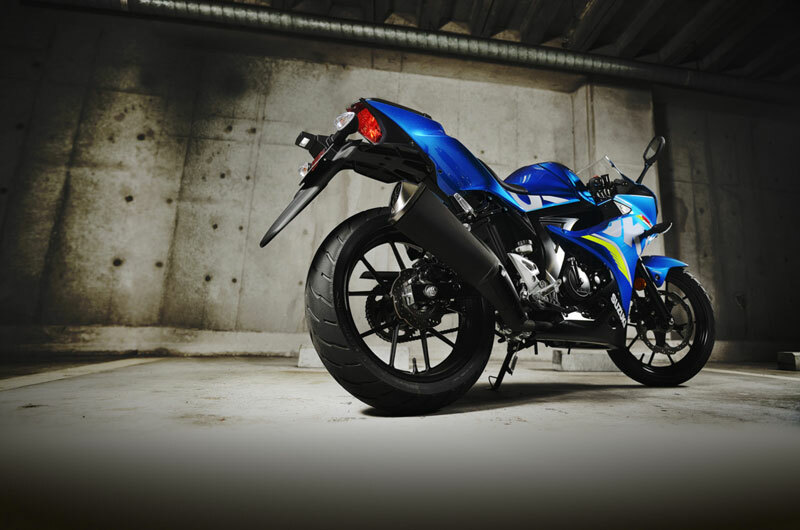 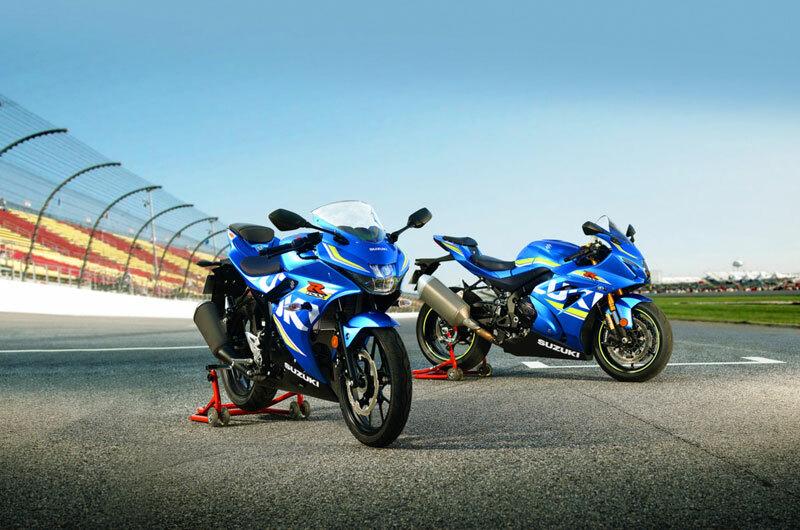 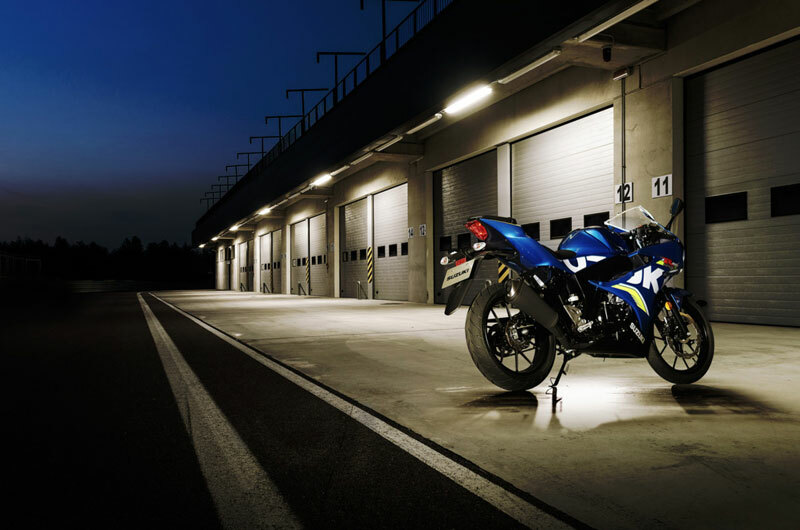 The GSX-R125 is a motorcycle that's easy to ride and easy to be proud of. 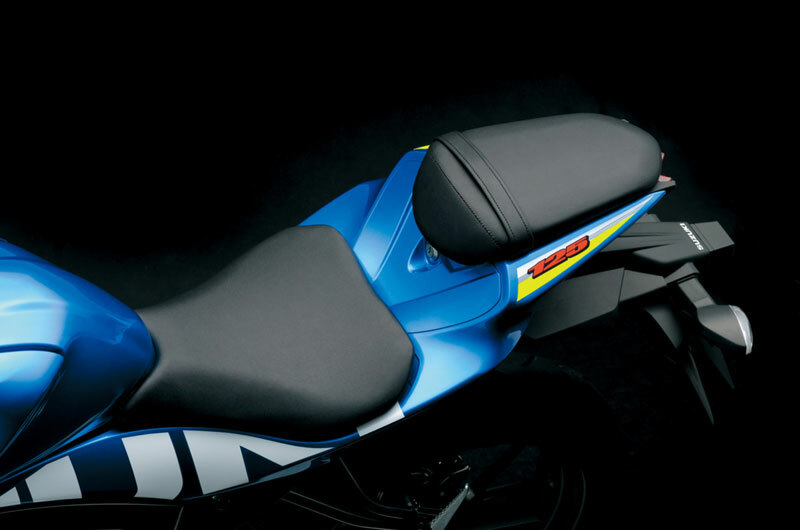 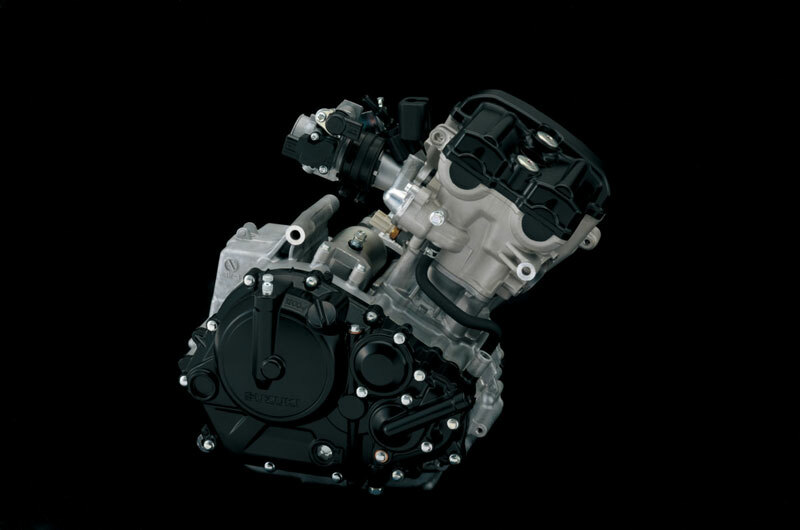 It has high-quality fit and finish, beautiful paint and graphics, and the sleek look of a MotoGP racebike.